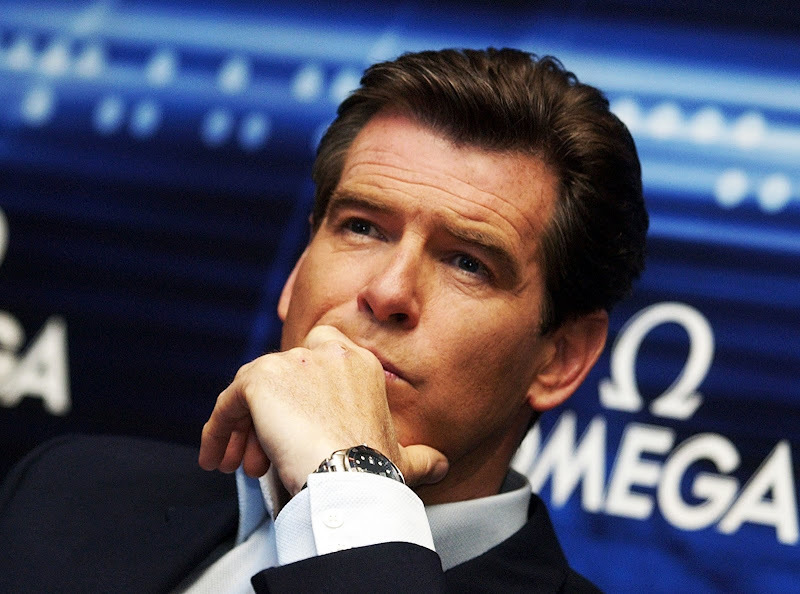 Goldeneye brought a new James Bond to the screen along with an all new watch brand–Omega. 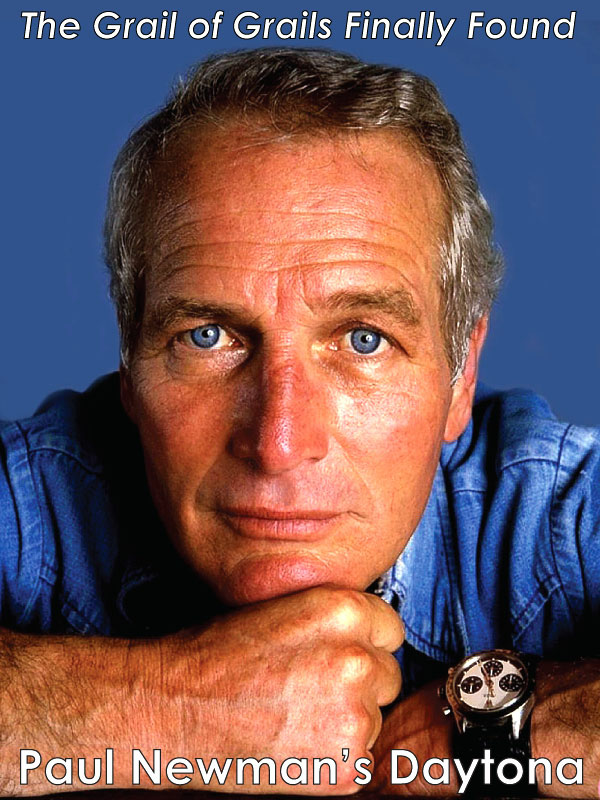 Some historians say that Ian Fleming would be turning in his grave if he knew that James Bond was not wearing a Rolex. The Q-Branch Omega has a laser beam that can shoot out of the bezel marker as well as a remote control for detonating explosives. 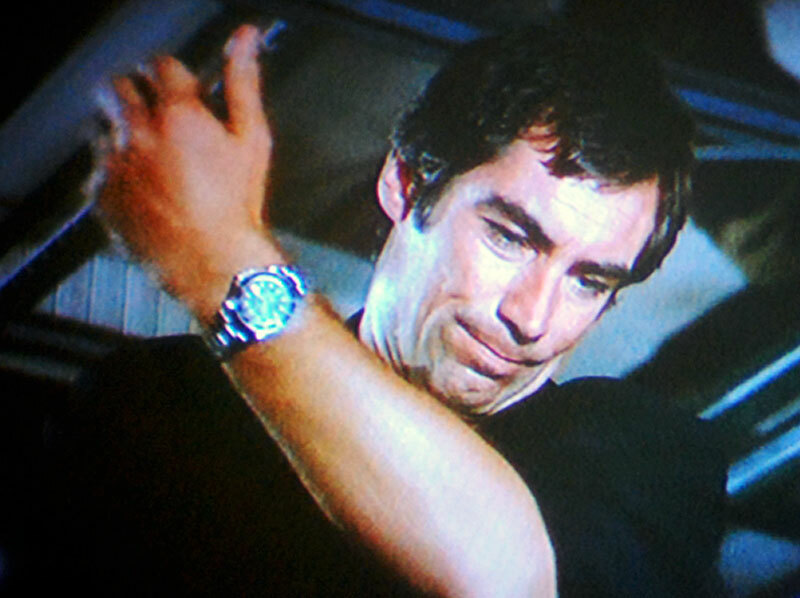 Also in the movie, the former agent 006 sports the same watch worn on a leather strap. 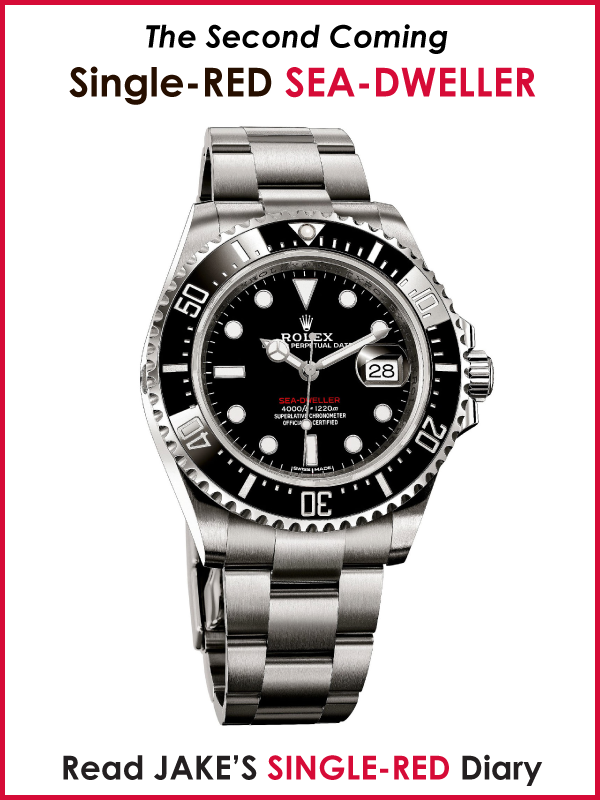 There is a significant continuity error because in the pre-credit sequence which took place in 1987 (seven years prior to the present timeframe of the movie) you see a 2541.80, but the Seamaster Professional 2541.80 was not made available to the public prior to 1993. 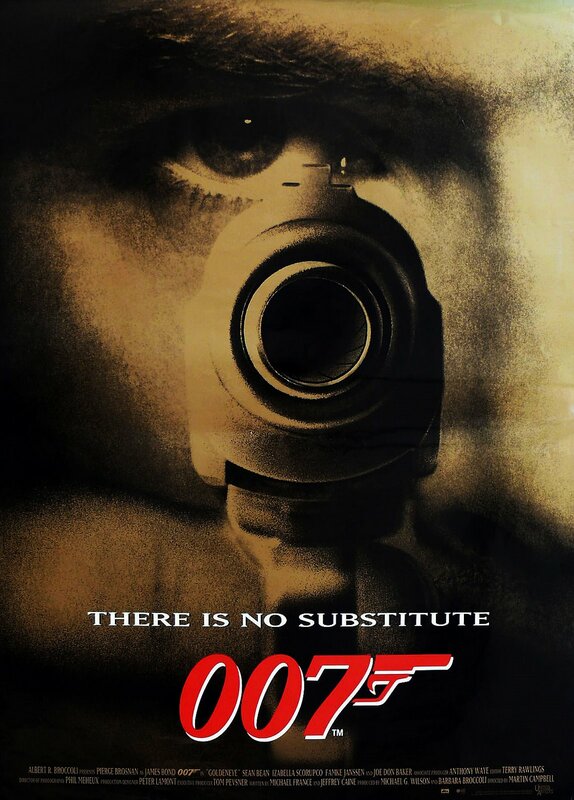 It is funny because in the poster for Goldeneye above it says "There Is No Substitute." I think it should say "There is no Submariner." 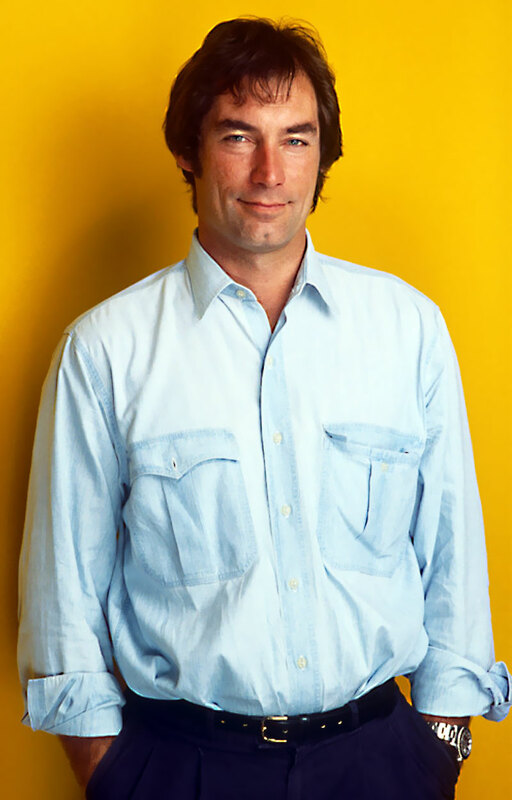 When Pierce Brosnan became James Bond thing really began to change. 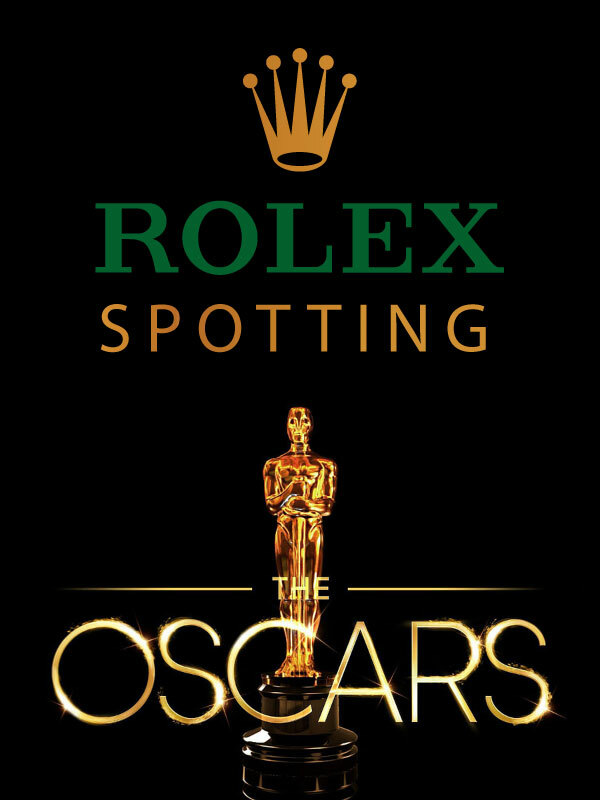 To the best of my knowledge Rolex never payed for product placement in any James Bond movies, although I have seen evidence that they were willing to provide watches to actors in movies for the sake of the exposure. I also don't know if Pulsar or Seiko paid for product placement in the previous James Bond Movies. 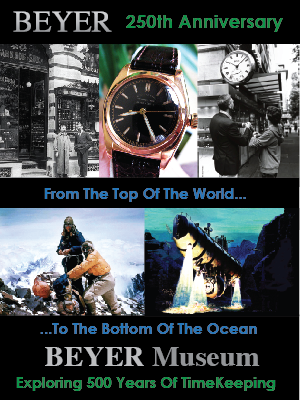 Omega saw the great value proposition in paying for the right to have Omega become the official watch of James Bond. I don't know if it is true, but I heard from a fairly reliable source that Omega paid somebody to make the Omega the official watch of NASA in the late 1960s. In my opinion if Omega was willing to pay and Rolex was not, I say more power to Omega. If I were the CEO of Omega and I could pay to be the official watch of NASA and James Bond, I would because of the profound significance of the power of product placement. 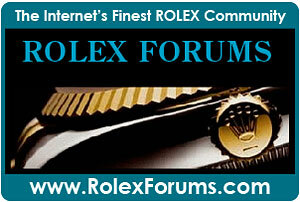 If this is the case, why was Rolex not willing to pay for NASA or James Bond? 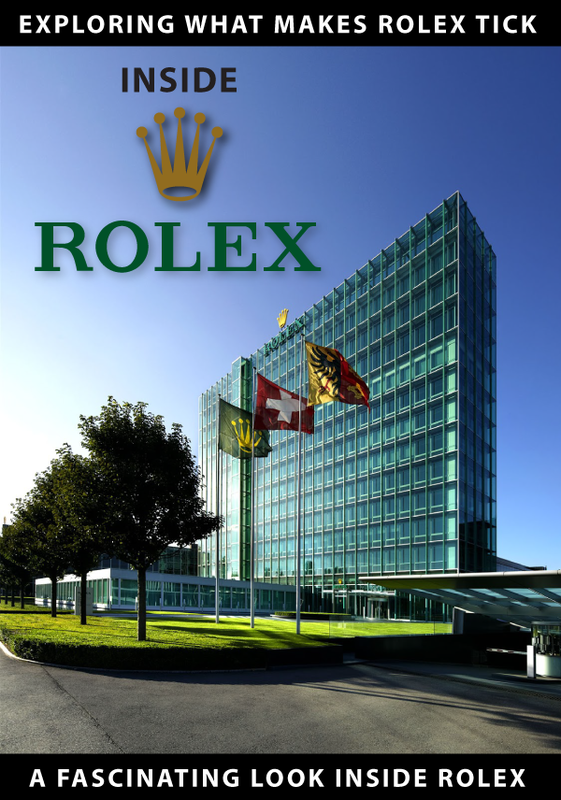 Once again, from a fairly reliable source I was told that Rolex believed they made the best product possible and did not believe they should have to pay to be the official watch of anything. 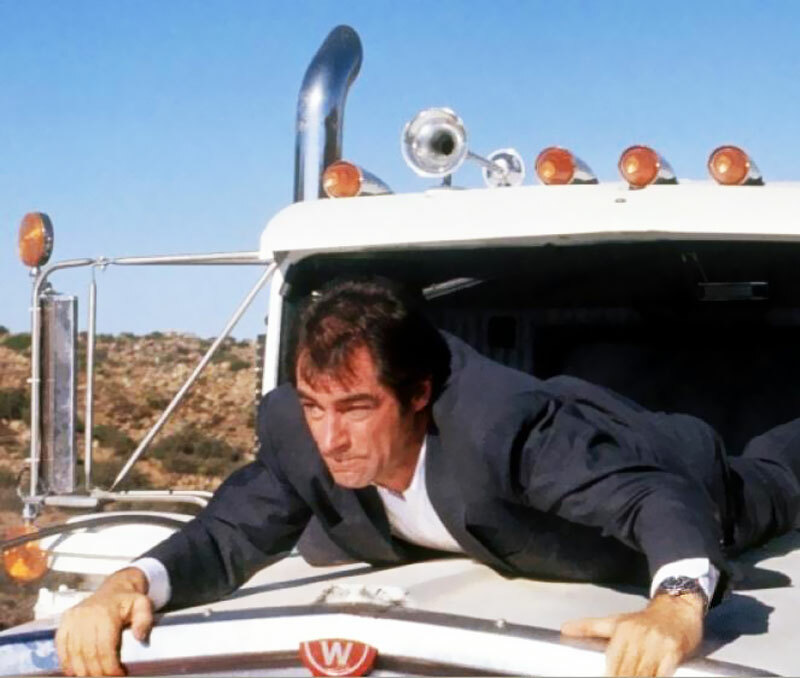 Omega jumped at the opportunity with James Bond that Rolex apparently did not, and Pierce Bronsnan seemed to also get it. 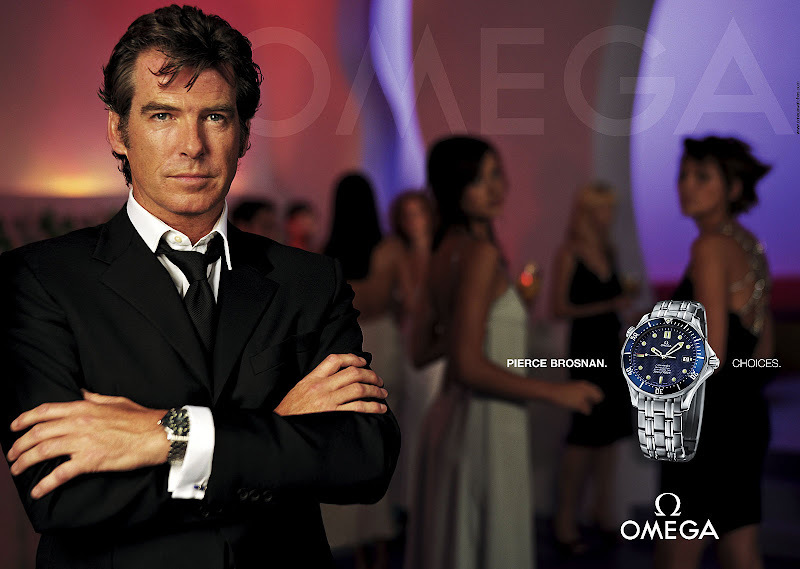 As you can see in the two photos below, Pierce also modeled watches for Omega that had nothing to do with James Bond like the Omega Constellation. 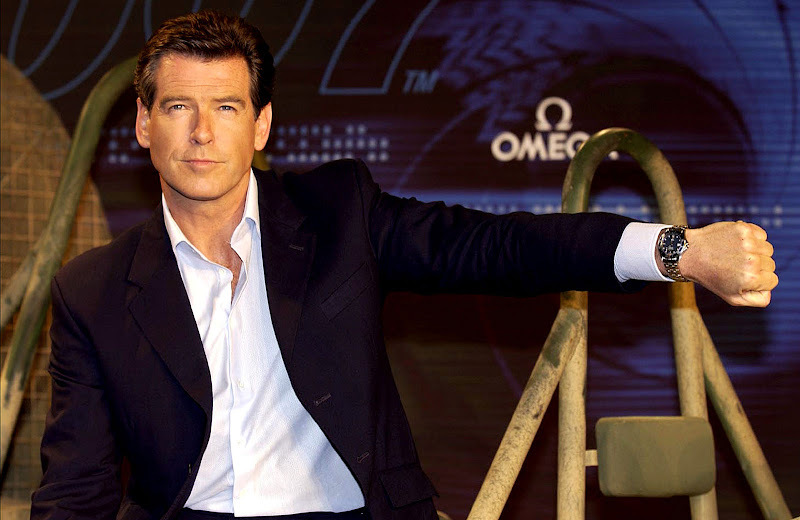 Assuming I understand it correctly, while Pierce Brosnan played James Bond, he and James Bond were both Omega Ambassadors. 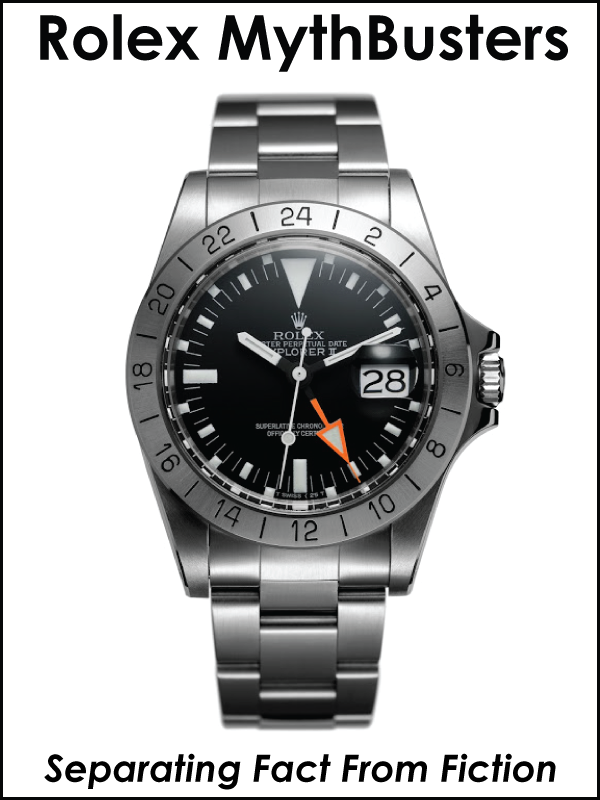 Today, if you goto Omega's website and click on Ambassadors you will see that James Bond is listed as an Omega Ambassador, but Daniel Craig is not–which must explain why Daniel Craig wears 3 different Rolex watches when he is not playing James Bond. The apparent hypocrisy in all of this it that when Daniel Craig replaced Pierce Brosnan as James Bond, Pierce Bronsnan was no longer an Omega ambassador. 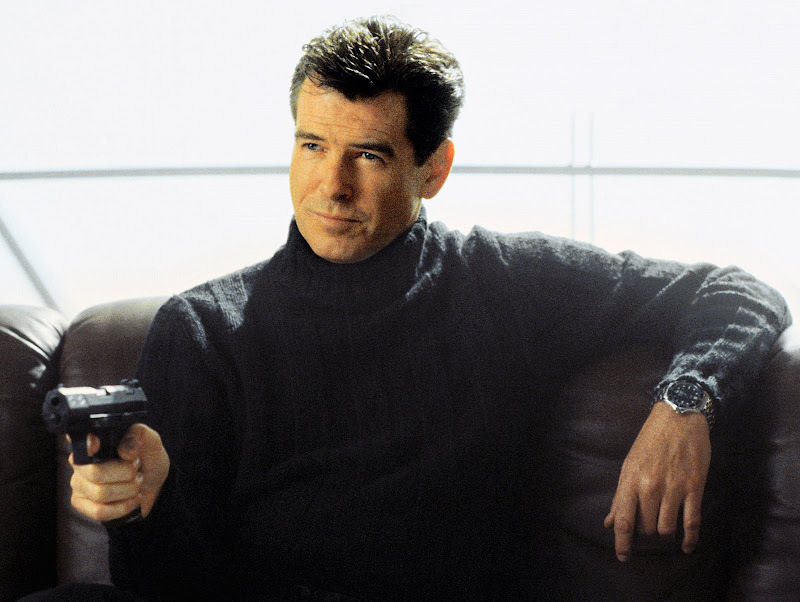 Pierce Brosnan not only "got it" but he seem to have completely understood the persuasive powers of product placement. 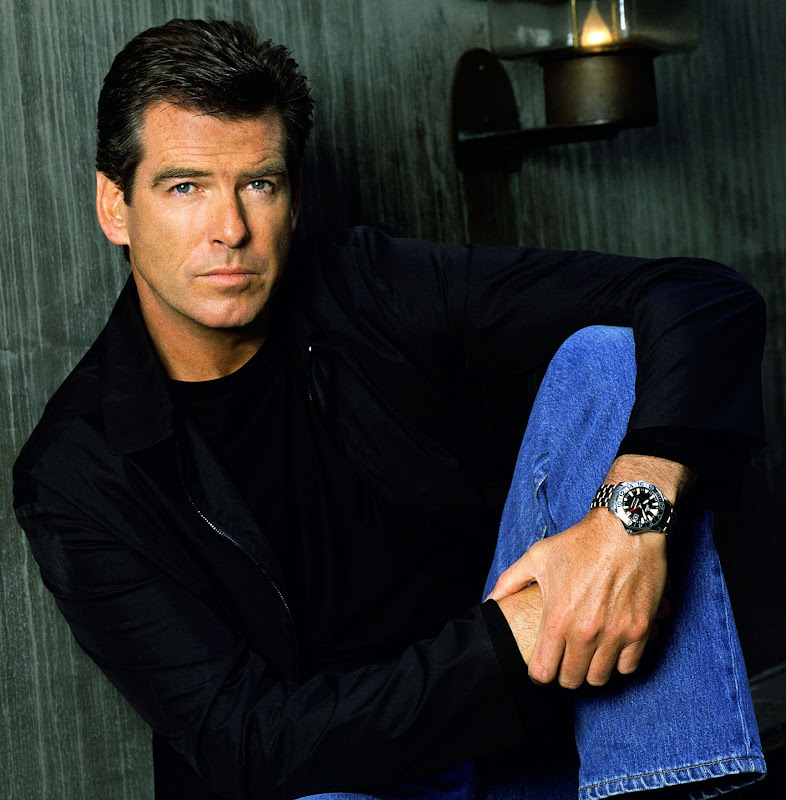 In the photo below, Pierce Brosnan as an Omega Ambassador is modeling an Omega Seamaster GMT, which has nothing to do with James Bond. 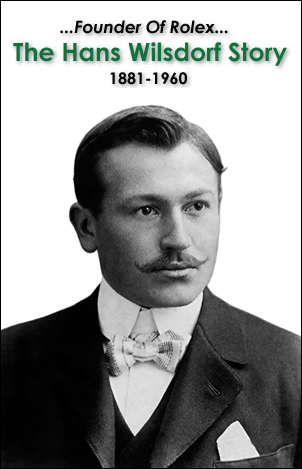 This strategy confused consumers–perhaps as a strategic marketing tactic. Omega played the James Bond card for everything is was worth. As a matter of fact, Omega reported a 20 times sale increase after the first Omega James bond watch became available to the market. 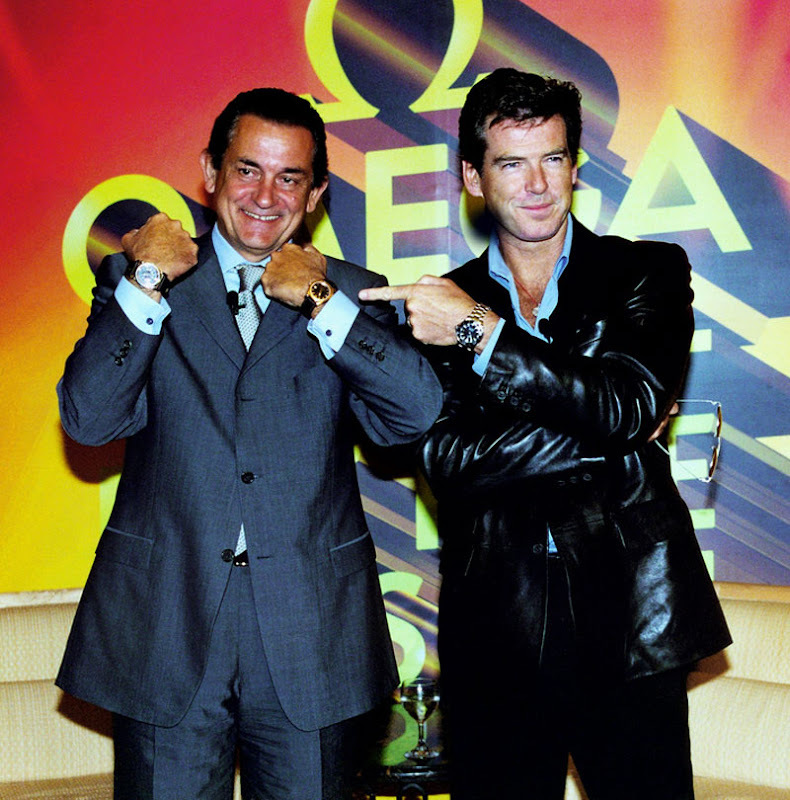 The gentleman pictured in the photo above and in the two photos below with Pierce Brosnan is the President of Omega, Stephen Urquhart. 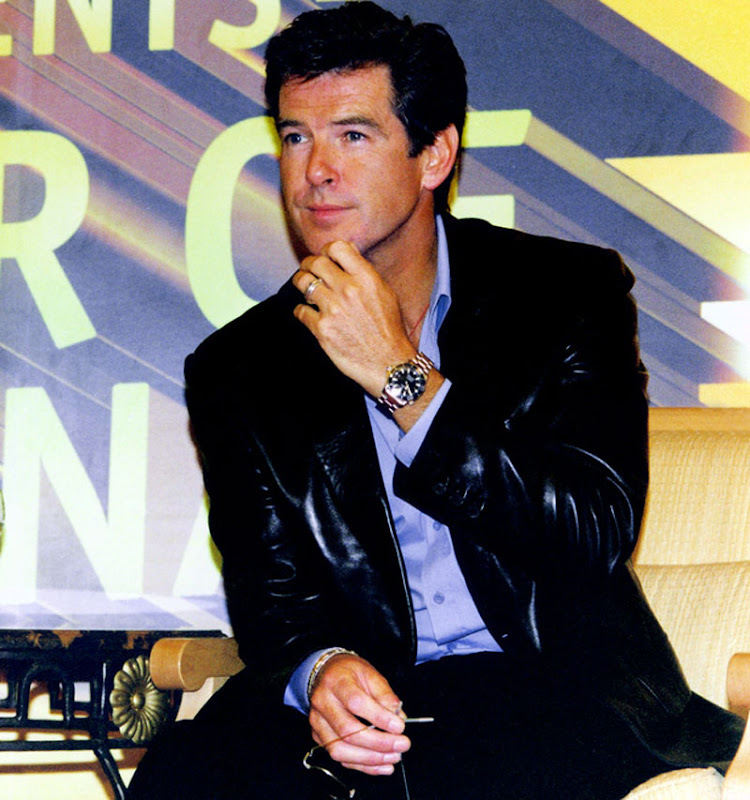 Omega President, Stephen Urquhart is picture above and below with Pierce Brosnan at a Malaysian press conference in 2000. 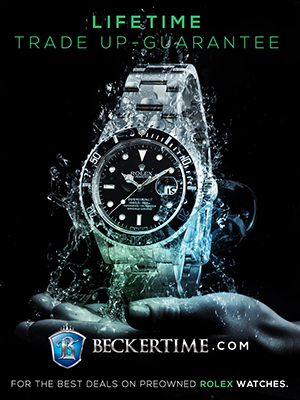 It is important to understand the watch market is a highly international market. James Bond may mean one thing in the U.S. and U.K., and something completely different in other international markets like Malaysia. 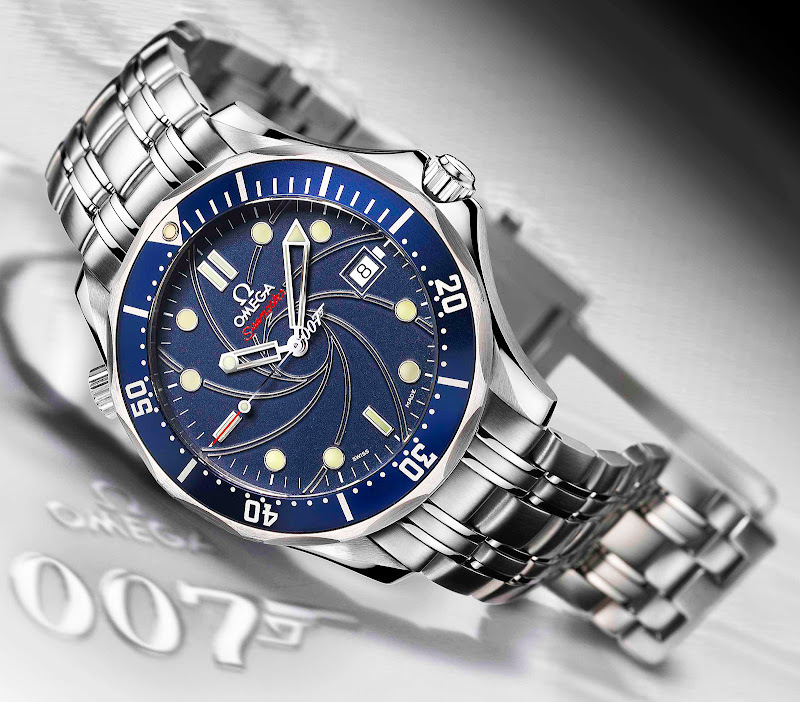 The first official James Bond watch was the Omega Seamaster with a blue bezel and blue wave dial. I really like the Seamaster but I can never seem to bet past the helium release valve that sticks out the left side of the watch at 10pm. It stops the watch from being symmetrical in my mind–like if you had an ear on your forehead. I realize many people are not bothered by this detail. As a matter of fact my uncle has wears this watch and when I mentioned how I though the extra details through the symmetry out of balance he said it did not bother him. 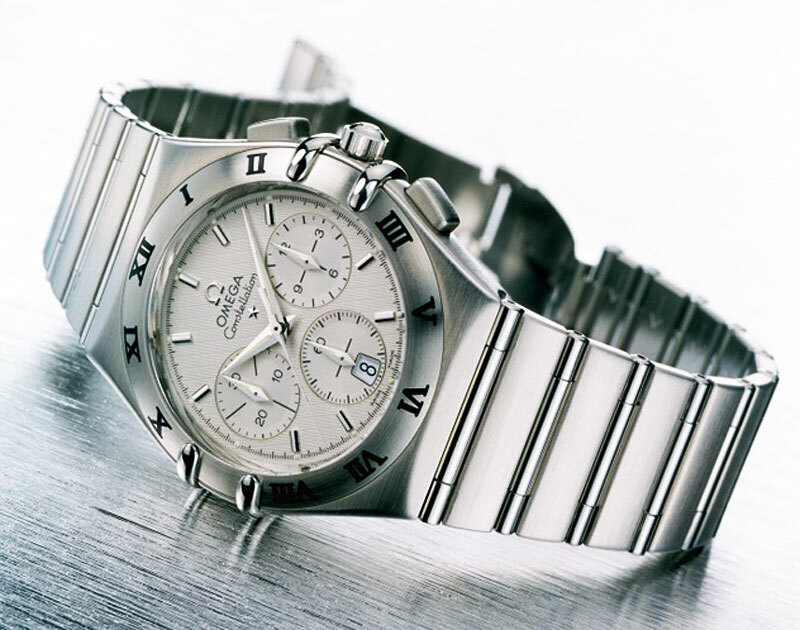 Just for the record, I like Omega watches and think they are cool in many ways. 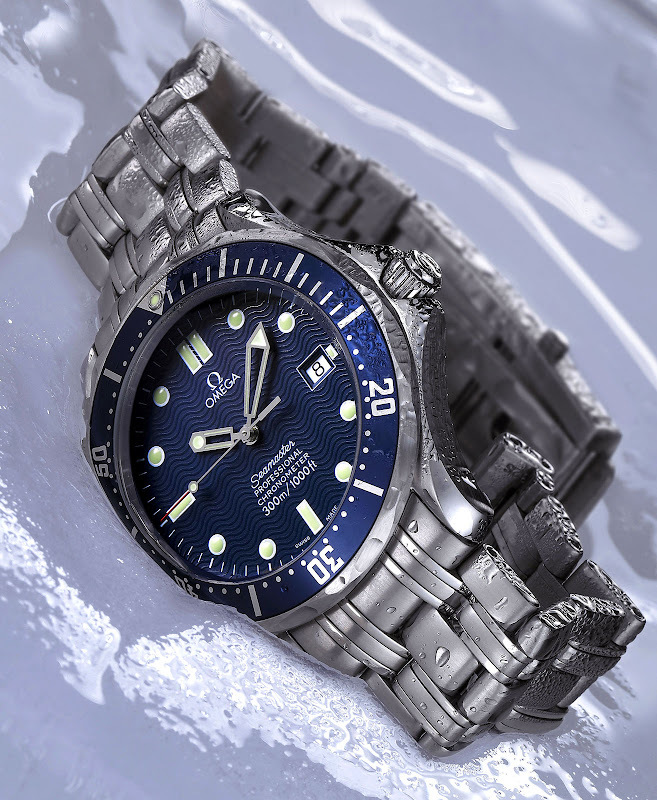 I love the color combination of the Blue Seamaster–the whole cobalt blue and stainless vibe. 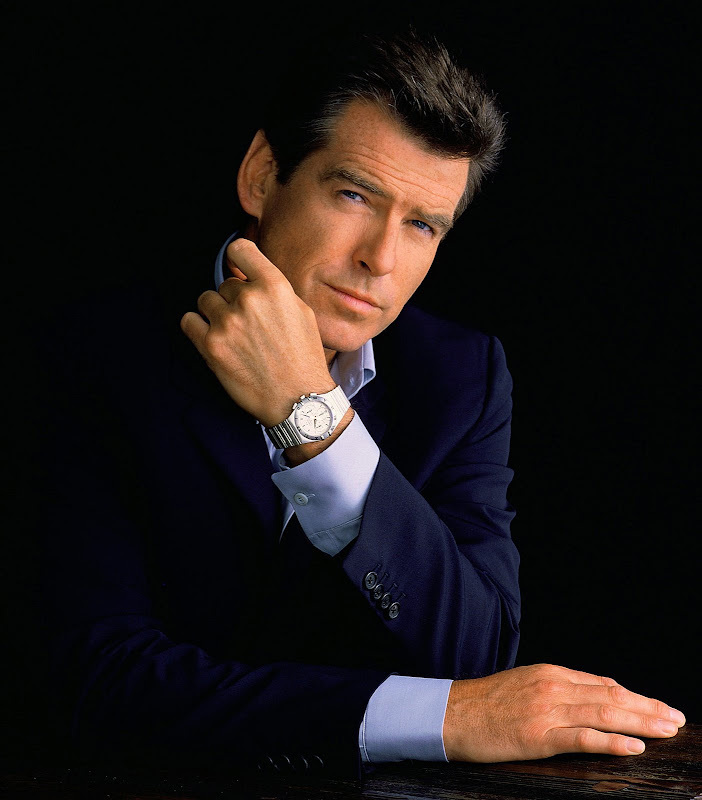 The Omega Seamaster above was the first official model that Omega made for Pierce Brosnan and it remains so up the present, but along the way, Omega has made two different series of limited edition James Bond watches–limited to 10,007 of each model. 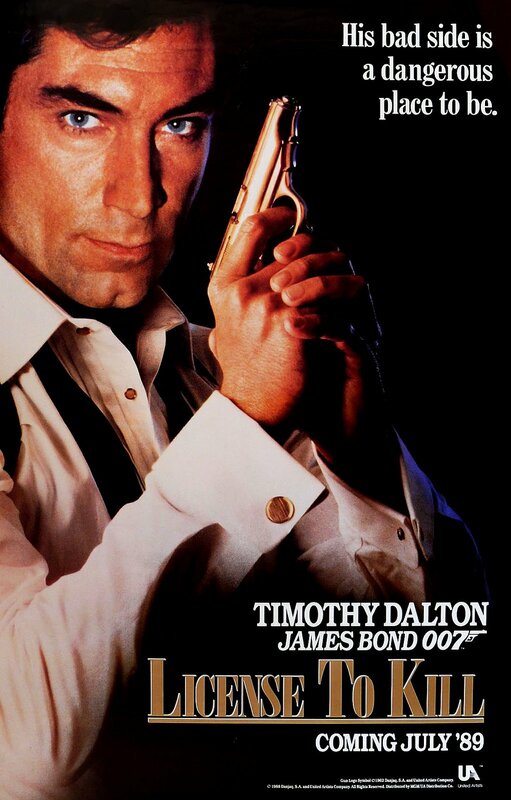 The first one is picture below and has the swirl that you see in trademark opening credits of all James Bond movies. I don't like this detail. 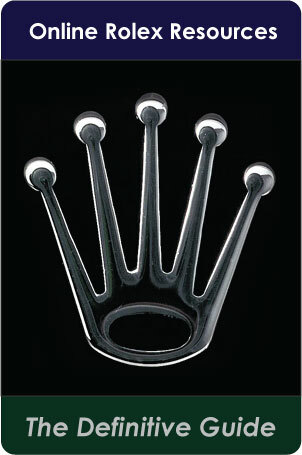 It looks like a detail you might expect to find on a Swatch watch but not a many thousand dollar sport/dress watch. 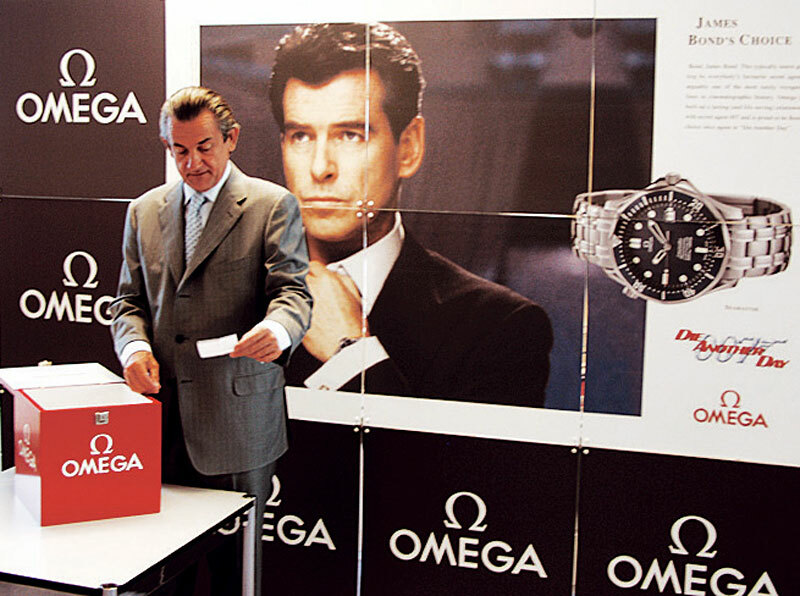 By the way, the Swatch group owns Omega today. 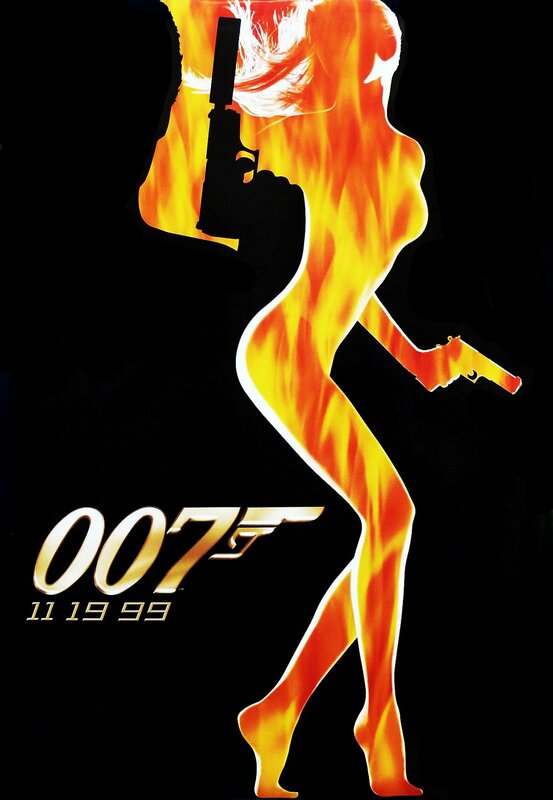 Also notice the second hand has a 007 tail balance. This next 007 limited edition Omega Seamaster has the 007 moniker all over the dial surface and a 007 insignia just above the six indices. I like this version much better than the one picture above, but it just seems weird having 007 all over your watch. It seem like wearing a custom-tailored suit with French cuffs and a necktie with a Superman "S" logo on it. It seems more like a Toy watch than a Tool watch to my way of thinking. 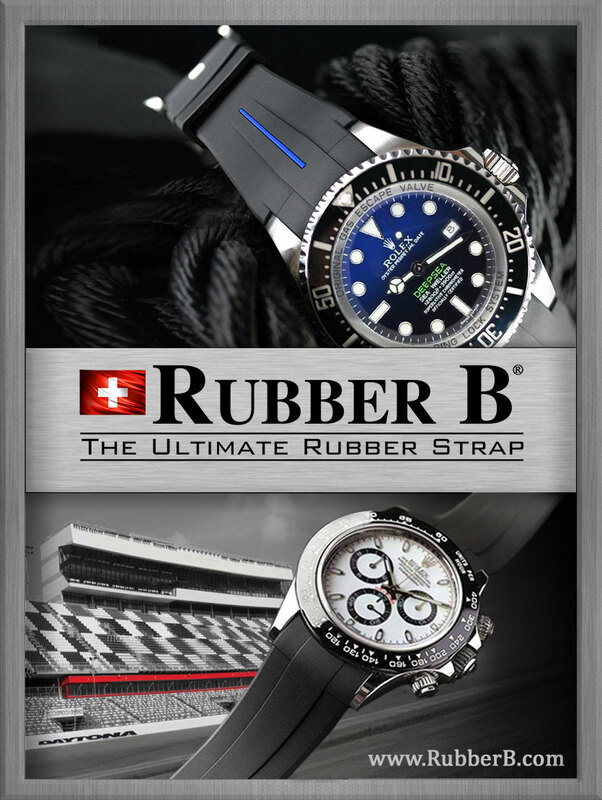 If it seems like I am bashing Omega, I can tell you that if Rolex did the same thing I would say the same thing about Rolex. It has nothing to do with brand loyalty, and everything to do with my own personal design aesthetic. 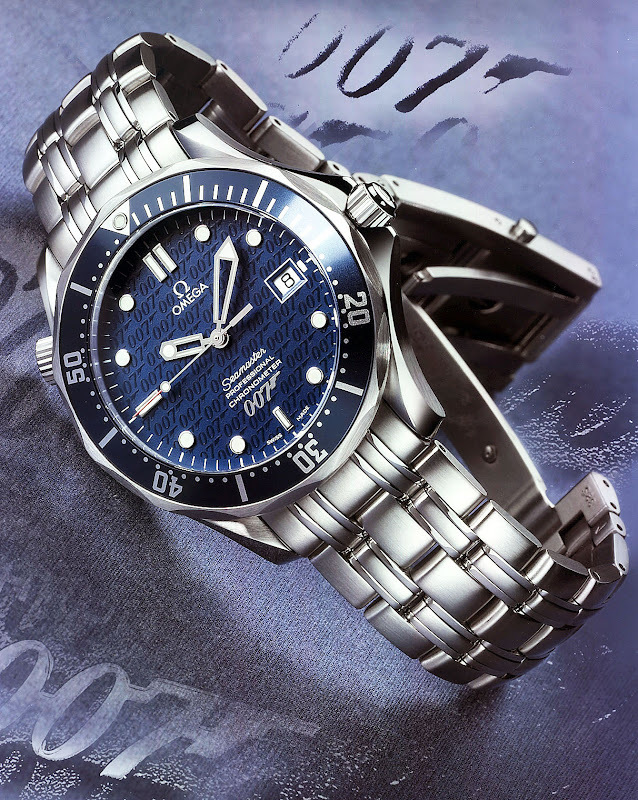 In Tomorrow Never Dies, during the opening credits, there is a graphic image of an X-ray of the inside of the Omega Seamaster. 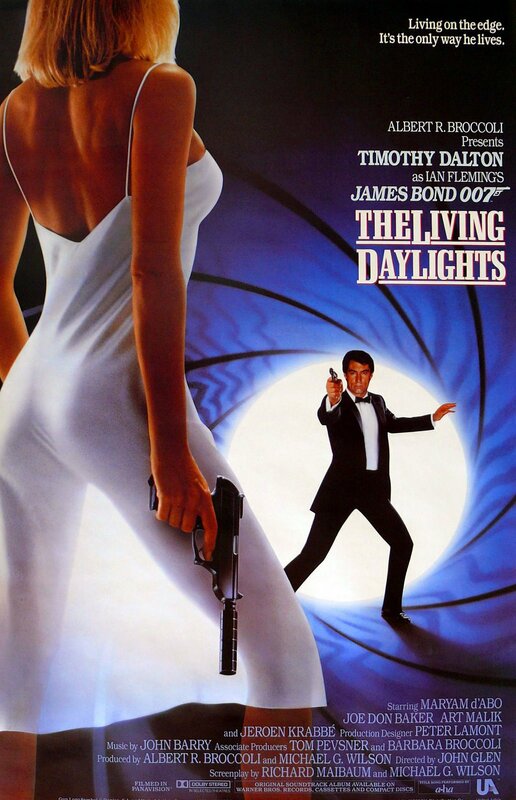 This is of significance because James Bond switches in this movie from the quartz Omega Seamaster Professional [Reference 2541.80] to the automatic chronometer model [Reference 2531.80]. The new Omega is not supplied to him by Q-Branch this time, but by the Chinese Secret Service. 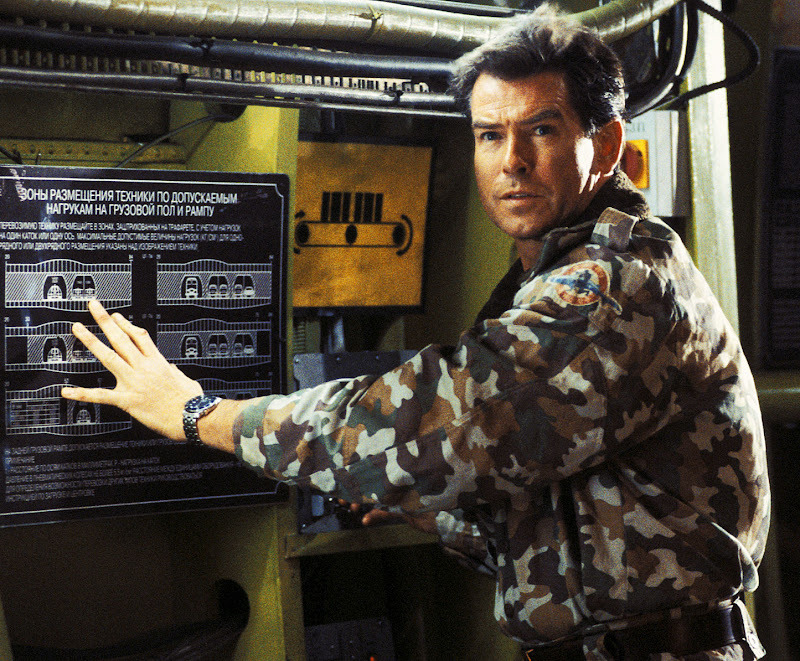 The improved watch has the remote explosive detonator from the previous movie and it has an added feature of containing explosive in the watch–located in a tiny chamber under the helium release valve button. 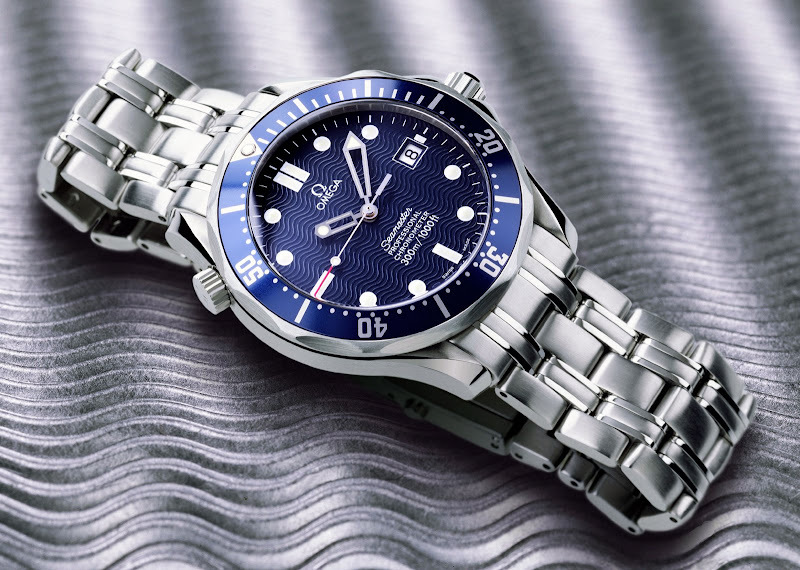 In The World Is Not Enough 007 returns wearing his Omega Seamaster Professional [Reference 2531.80] but it has two new features. The watch has a wire that shoots out of it with a piton on the end which buries itself so that 007 can swing on it–kind of like in Star Wars or in The Wild, Wild West. 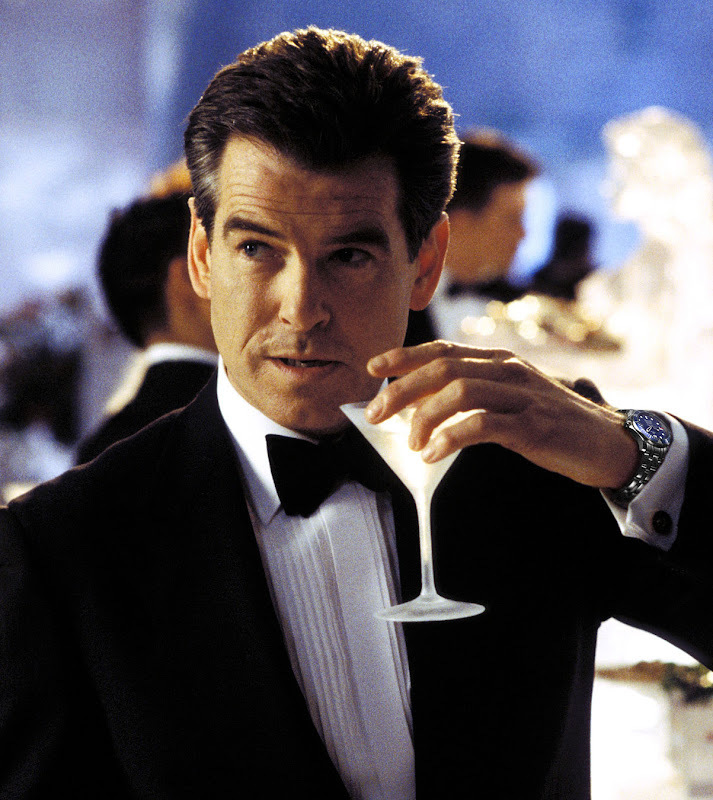 In Die Another Day, 007 wears the Omega Seamaster and uses the remote detonator feature and the crown based laser. 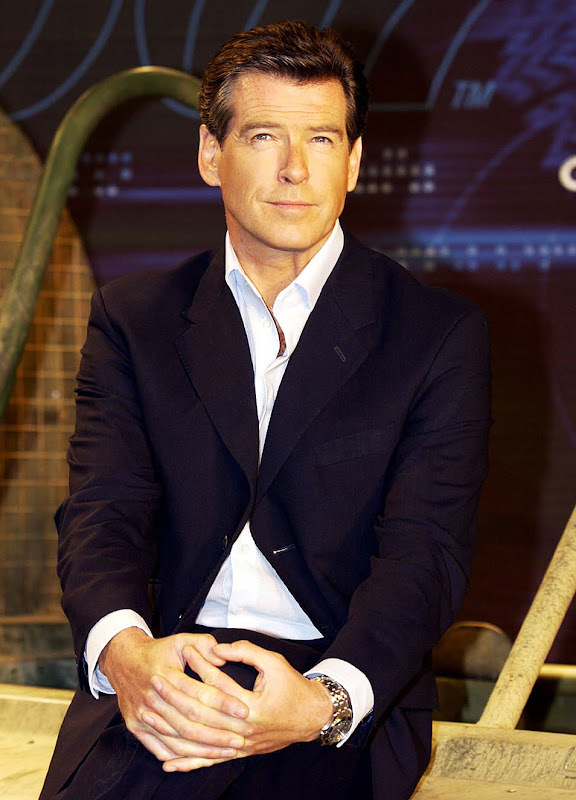 Ironically, Die Another Day would be the death of Pierce Brosnan as James Bond. Halle Berry co-stared with Pierce Brosnan and the movie was very successful. 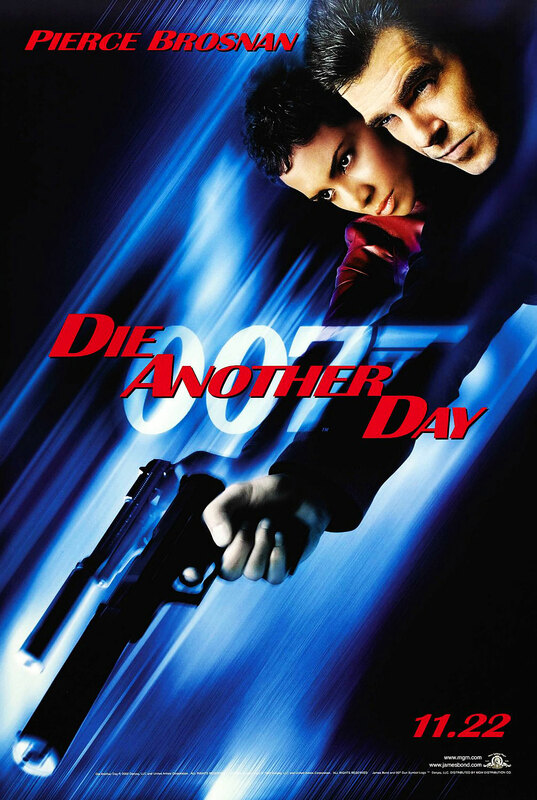 Die Another Day would be the last James Bond with he trite, hackneyed and cliché Shaken, not stirred and Bond, James Bond lines that turned James Bond into a characature of himself. I don't know if it is true but I heard that Pierce Bronsnan thought it would be a good idea to make the Bond character darker like Daniel Craig, but was not allowed to. 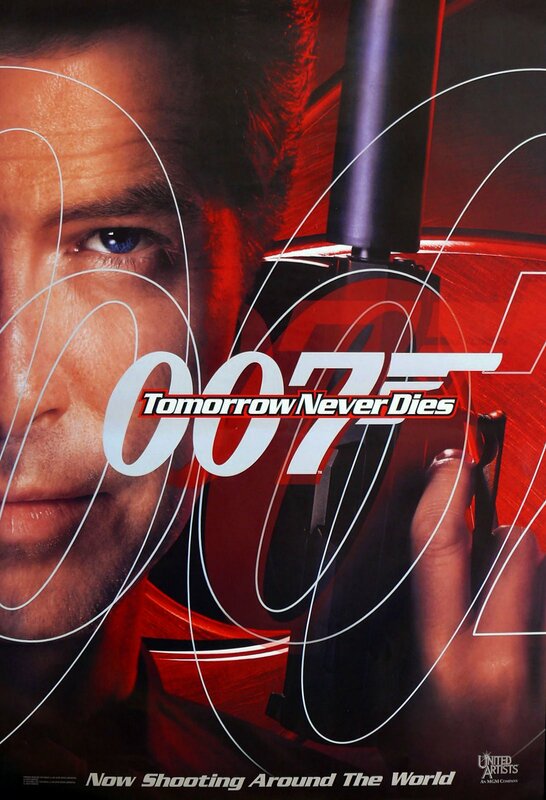 During a special event for Die Another Day, Jamie-Lynn Sigler of "The Sapronos" won a competition and her prize was a limited-edition Omega Seamaster 007 watch that Pierce Brosnan awarded to her. Of course, the beautiful and talented Jamie-Lynn played Tony Soprano's daughter, Meadow Soprano. She is pictured below with her limited-edition Omega Seamaster 007 watch. I think Pierce Brosnan was surprised when he was told he would no longer be playing James Bond. 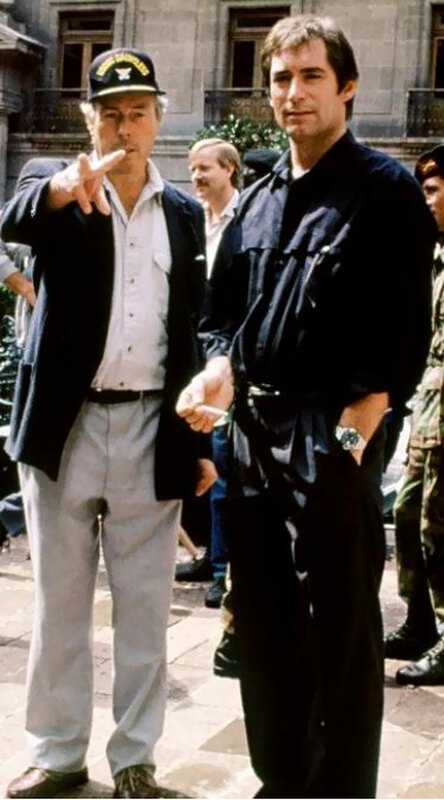 Pierce went on to make many great movies including The Thomas Crown Affair and After The Sunset. 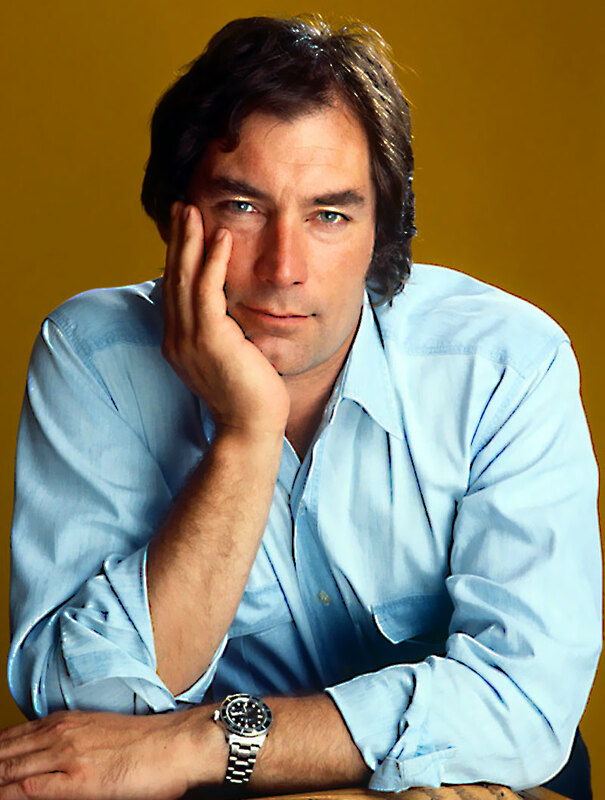 Here are some photos of James Bond actor Timothy Dalton wearing a stainless steel Rolex Submariner watch.